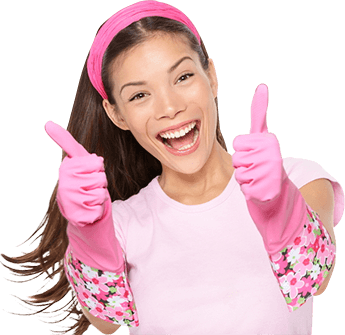 Without any uncertainness in mind, we are the Best professional cleaning services providers in Toorak with the best standards and professionals who produce amazing results in Toorak. 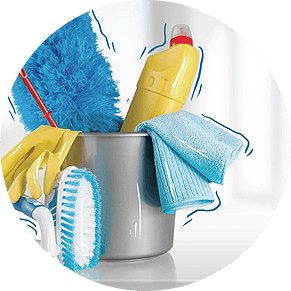 All of your cleaning needs are our specialty and we cater for it all with the use of improvement products and equipment of High Grade and standard. 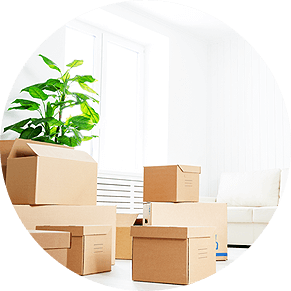 We have the Best unit in Toorak which comprises of Top cleaning professionals for both residential and commercial agencies. We can cleanup any form of stain and deliver a presidential job unlike ordinary cleaning job. Our Domestic rate are as low as $35/hour and our Commercial/office rate as low as $40/hour and you get a free quote, flexible scheduling also when you employ Hardy Team in Toorak for your cleaning and maintenance services. We ensure that you get the best solution to your needs. 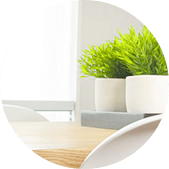 For over ten years we worked with Top residential and commercial agencies in Toorak and handled their cleaning projects with care, efficiency and professional expertise. 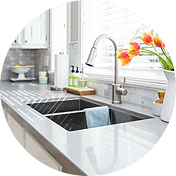 We are the best in all categories of cleaning services in Toorak including domestic cleaning, End of lease cleaning, spring cleaning and commercial cleaning. Our Quality is a 100% and we guarantee satisfaction in all our services and with our End of lease services, we are sure you get your Bond money back in full. 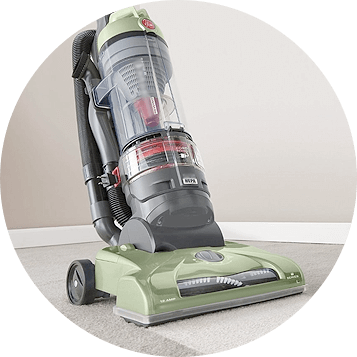 We are confident that with our years of experience in the cleaning business, we can remove any stains from your carpeting or rugs and restore back its Glory and colors. Whether you call for Hardy Team in Toorak monthly, weekly, fortnightly or once, we ensure you get an incomparable delivery and service. 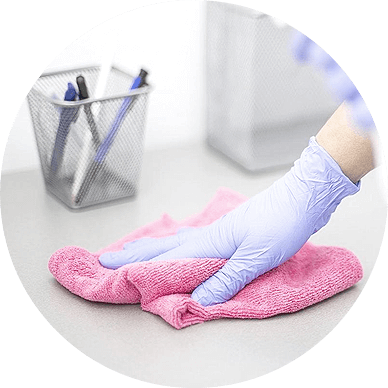 Our customised residential & commercial cleaning plans gives details about our services and it addressees major differences in plans very understandably, it also gives various ways to suit the need of each premises disregarding of its shape and size. Strict quality control standards, regular performance updates, on time project completion & efficient communication have positioned Hardy as the most preferred residential cleaner in Toorak.